Mr. Ahmad Algohary is the Senior Accountant of KADASA Intellectual Property. 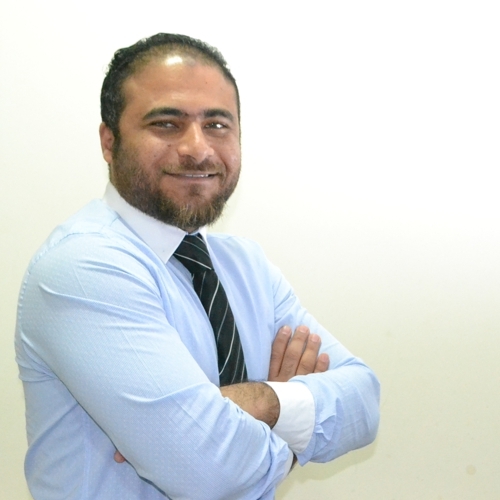 Ahmed Algohary is an experienced professional in Financial & Management Accounting. He is graduated from the Faculty of Commerce – English Section – of Ain Shams University (Egypt). He is also Microsoft Certified Business Management Solution Specialist In Microsoft Dynamics GP 9.0 along with training courses related to Microsoft CRM plus excellent experience in dealing & implementation of ERP systems in general. He joined Kadasa IP in 2012 and since then is involved in different roles in Accounting section. Ahmed mainly handles payables, payrolls, Bank Reconciliation Statements, and other ancillary financial matters related to human resource. Ahmed is also involved in some important HR related roles and he is managing employee information and leave record in accordance with Saudi labor laws. He is one of the key participants in the year end closing & preparation of the yearly Financial Statements. Ahmed has developed good understanding of IP work flow from filing to registration and he is capable of providing valuable input to billing section. He has been an important contributor in defining head of accounts as when required, contributing in financial statement analysis, and provides periodic reports/ inputs to Finance Manager.